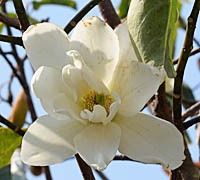 4-2 Magnolia cavaleriei var. platypetala (Hand.-Mazz.) ined. synonym　Michelia compressa (Maxim.) Sarg. 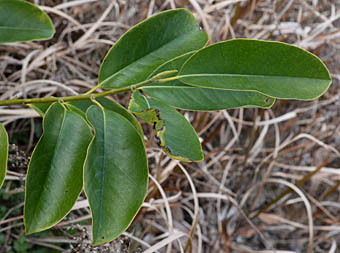 synonym　Michelia compressa (Maxim.) Sarg. var. formosana Kaneh. synonym　Yulania kobus (Candolle) Spach. 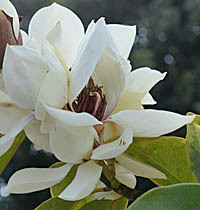 synonym　Magnolia praecocissima Koidz. var. borealis (Sarg.) Koidz. 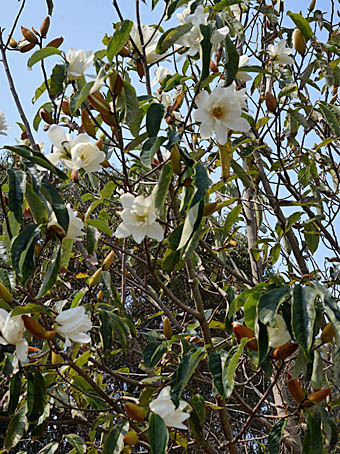 14　Magnolia laevifolia (Y.W.Law & Y.F.Wu) Noot. 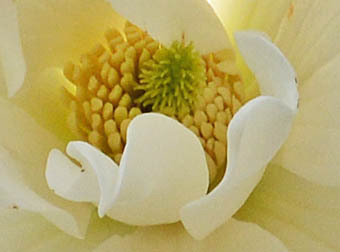 品種)　'Free Spirit' , 'Gail's favourites'® , .Inspiration™ , 'Kunming' , 'Michelle' , 'Mini Mouse' , 'Scented Pearl' , 'Snow Angel' , 'Snowbird'. , 'Sophie van Vyve' , 'Summer Snowflake' , 'Velvet and Cream' , 'Warm Fuzzies'™. 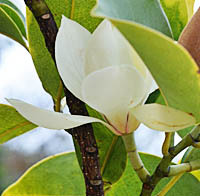 synonym　Magnolia hypoleuca Siebold et Zucc. 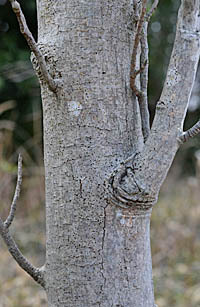 synonym　Magnolia tomentosa auct. non Thunb., nom. rejic. 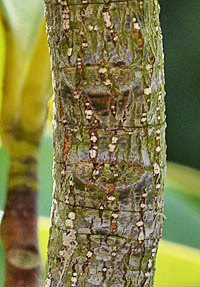 synonym　Magnolia x euchlora Momiy., nom. nud. 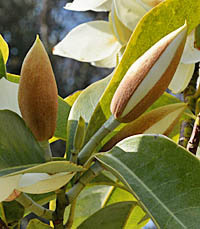 synonym　Magnolia x watsonii Hook.f.